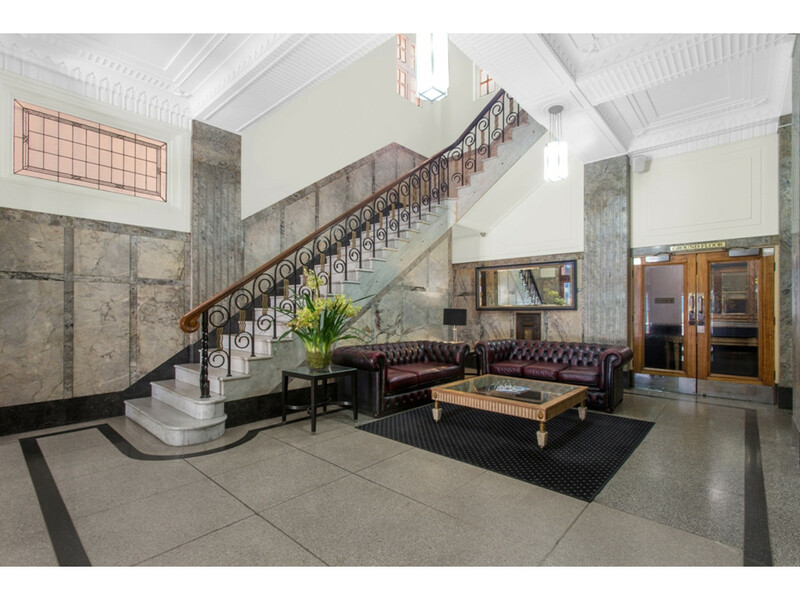 This immaculate ground floor furnished apartment with a car space is located in the exclusive boutique heritage listed hotel ‘Rothbury on Ann’. 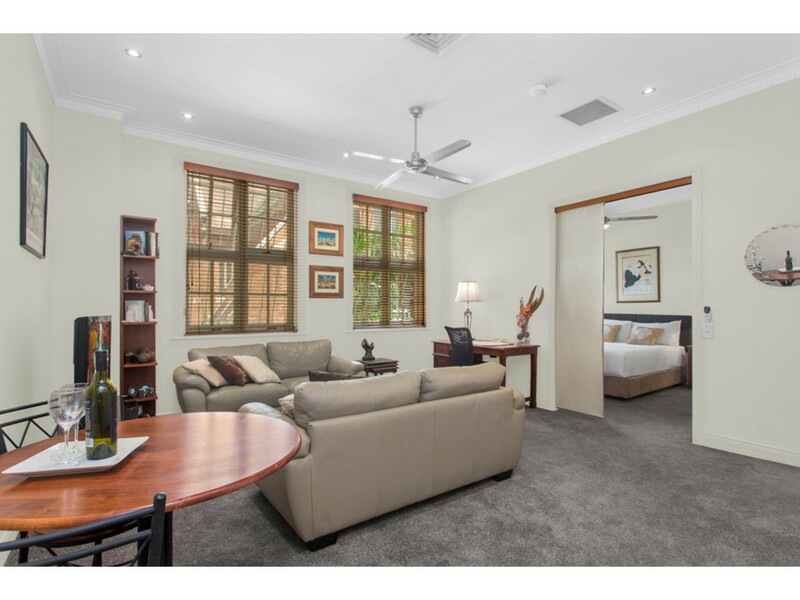 Features: Open plan living, high ceilings, ducted air conditioning, ensuited bedroom with built in robes, bathroom with large marble bench top and marble tiled walls and floor, stainless steel ceiling fans, a linen cupboard, security bars on windows and downlights throughout. 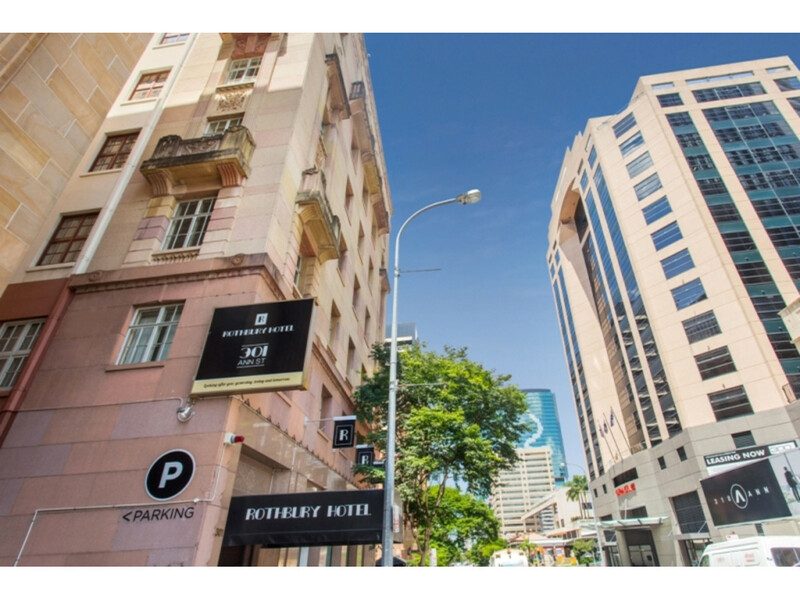 The hotel itself has an aura of timeless, classic elegance set off by its majestic marble tiling and ornate plaster ceilings. 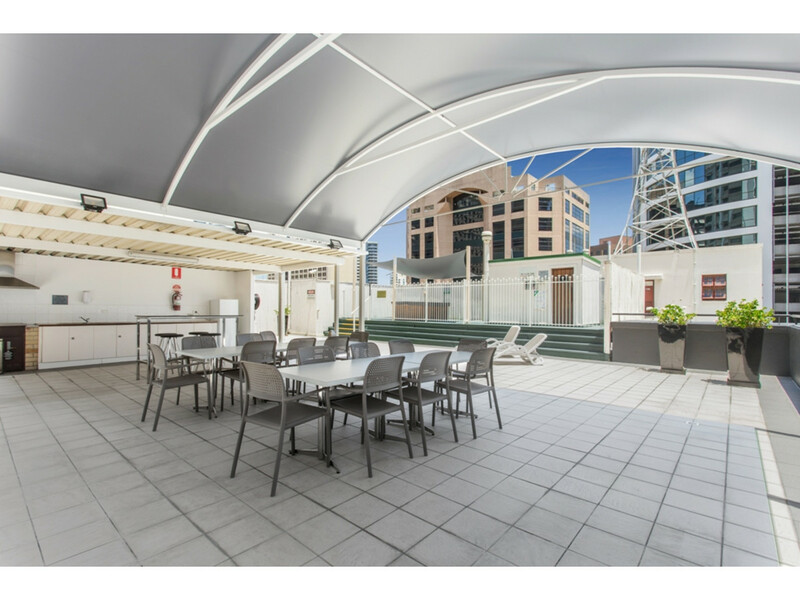 Facilities include: Rooftop deck with spa, sauna and covered BBQ entertainment area. 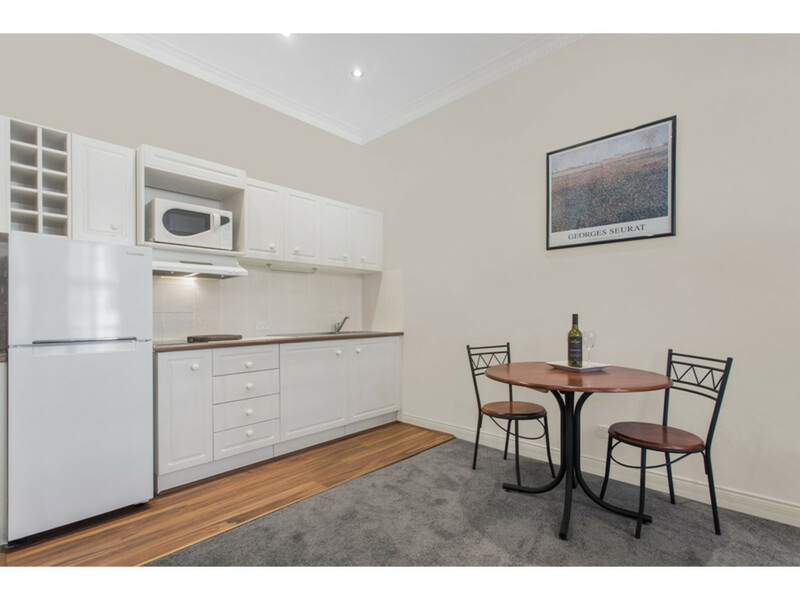 Enjoy all the conveniences the city has to offer with an endless array of restaurants, cafés, shops, pubs and bars at your front door – your position could not be better. 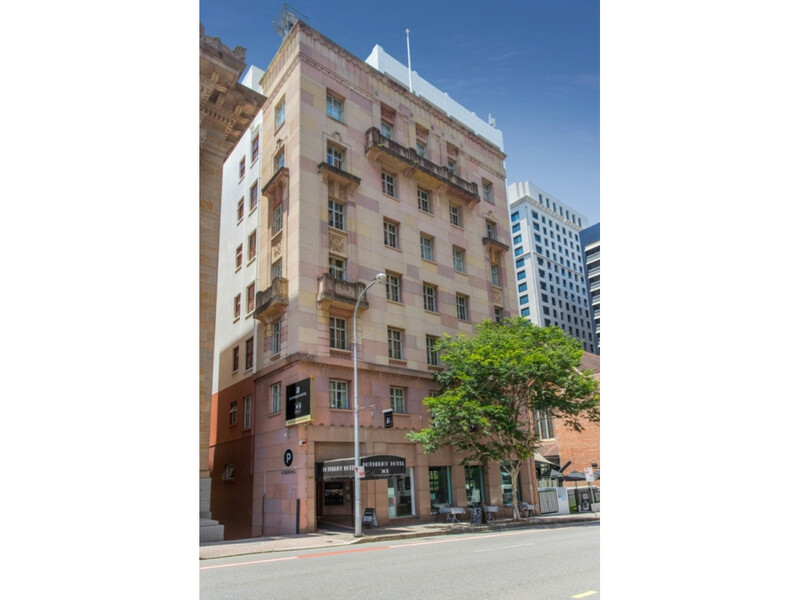 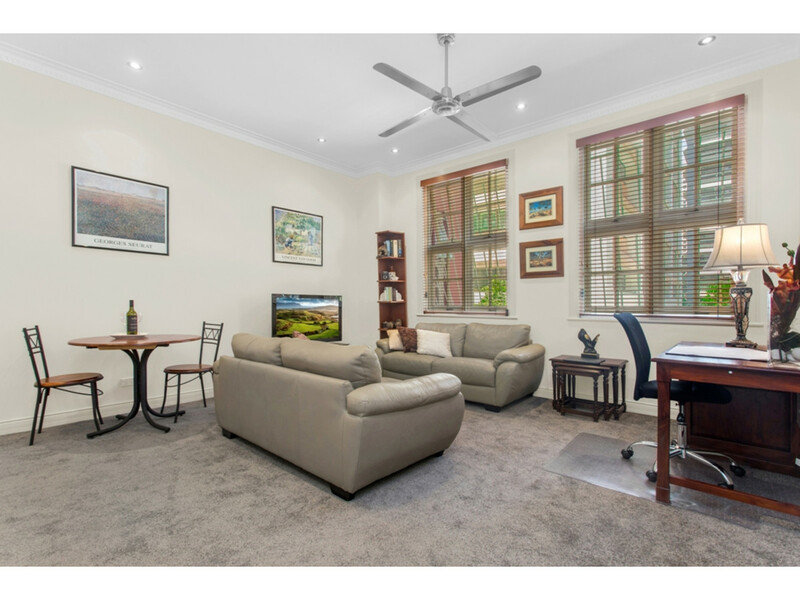 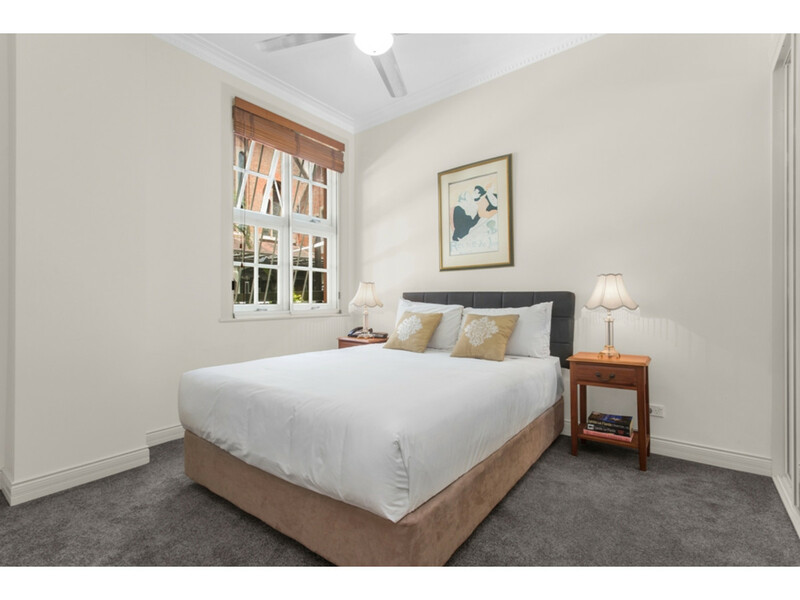 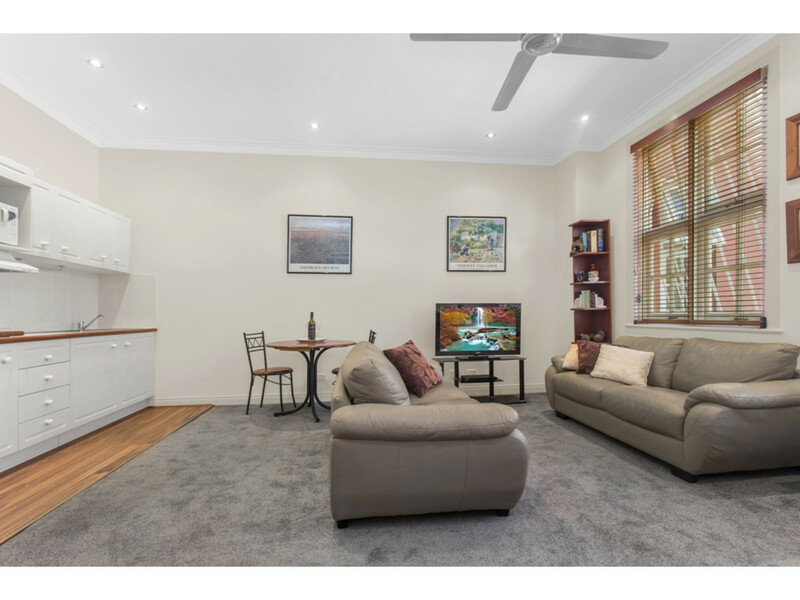 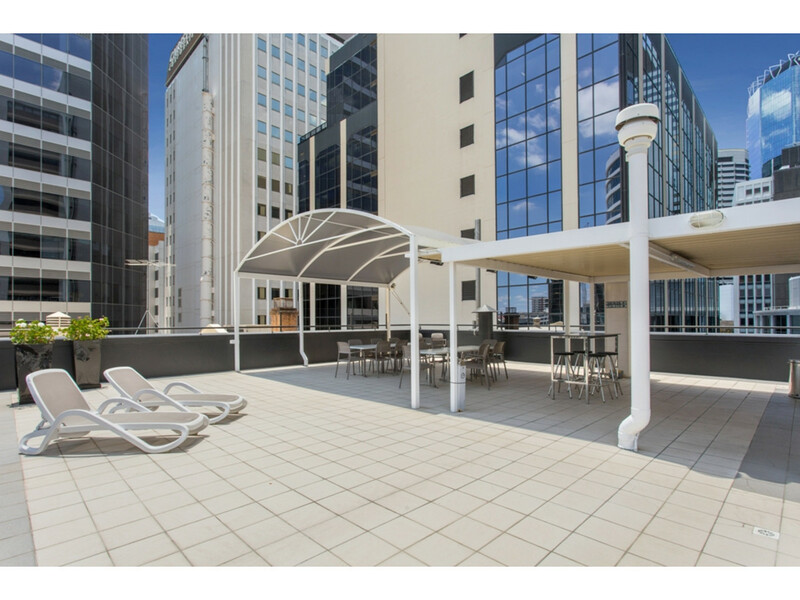 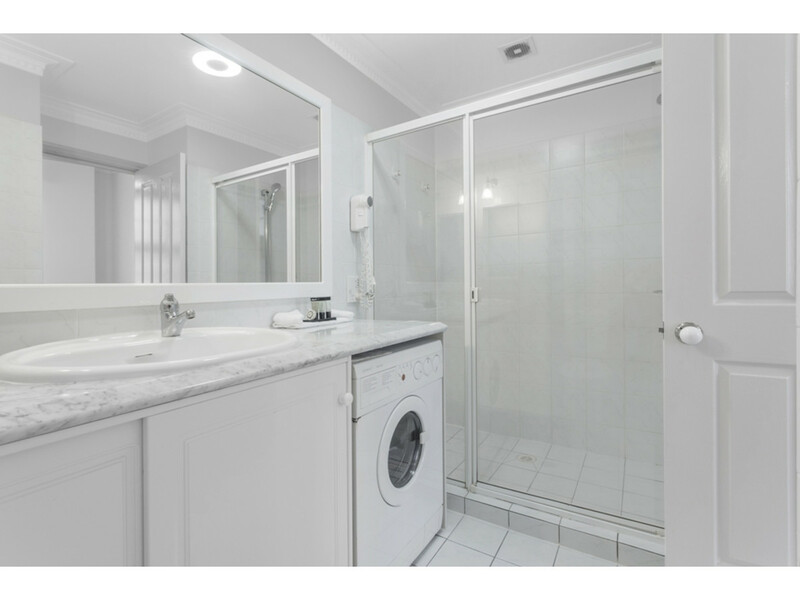 Currently available for immediate occupancy or let as a general tenancy $420 – $450 per week or place in the hotel as a short term accommodation option with the bonus of being able to stay when you are in Brisbane. 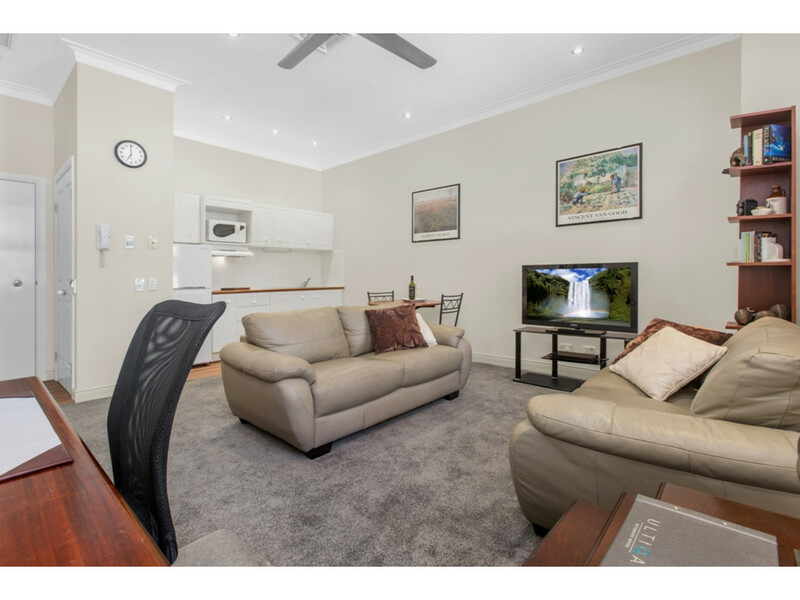 The Rothbury on Ann hotel maintains a loyal following of repeat clients and provides excellent in-house management.